Sometimes I just have to wonder about myself! This little gem finally got itself noticed after, oh, probably a year of parking right by it. I’m glad it persisted! 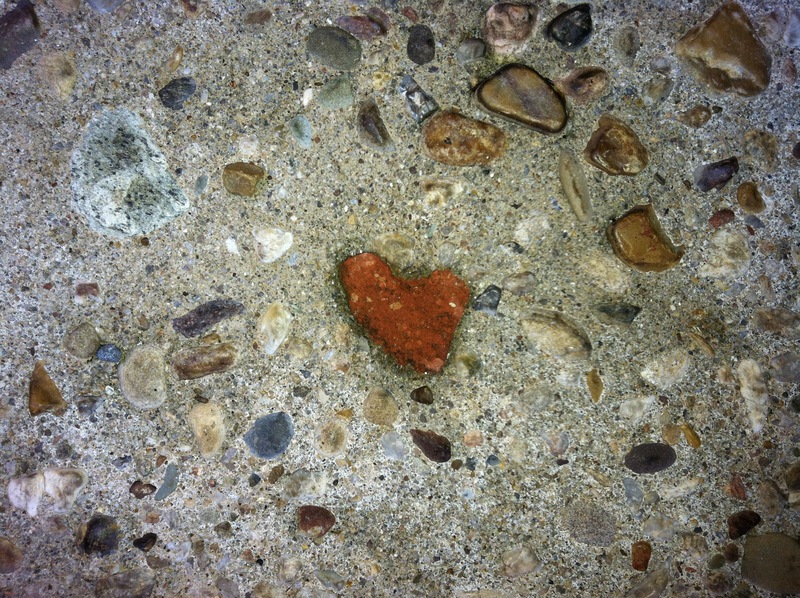 This entry was posted on April 16, 2012 at 11:23 am and is filed under Found Heart Photos. You can follow any responses to this entry through the RSS 2.0 feed. You can leave a response, or trackback from your own site.